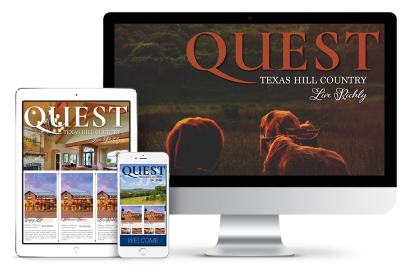 We're creating the Texas Hill Country's premier publication for upscale real estate, trending home and interior design, authentic Hill Country lifestyles, and more. And we'd love for you to join us. Selective Distribution That Just Works. 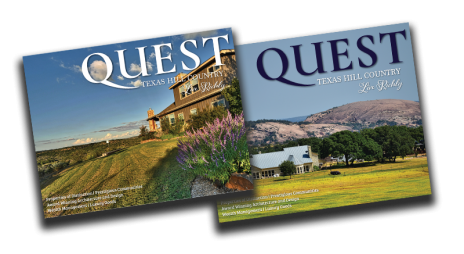 • 2,000 mailed to top subdivisions throughout the Hill Country, including Fredericksburg, Dripping Springs, Boerne, Marble Falls, Bee Cave, Horseshoe Bay, Comfort, and Kerrville. • Brand visibility on our Compass Display Advertising screens in Fredericksburg, including Wildseed Farms, Trade Days, and every block on Main Street, with estimated views of 2 million views per year. •We also offer promotion through our extended network of 25,000 fans on social media sites, including Facebook, Instagram, and others. Beautiful Ink, Meet Beautiful Pixels. In addition to our print distribution, each listing will be published on our website, with the complete property, agent, or business contact information, and a link to your website. We offer complete digital integration among tens of thousands of users in our nationwide network. 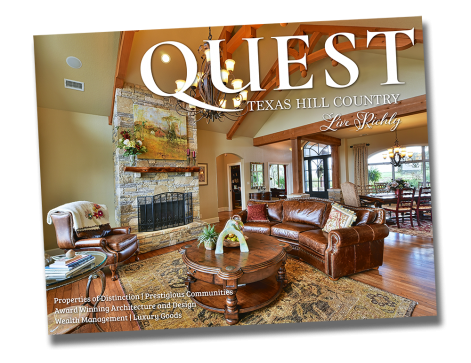 Every issue of Quest will bring our readers a beautifully-produced journal of the finest in Texas Hill Country real estate, design, events, lifestyle, and much more. With a combined 29 years in marketing, real estate, and publishing, our team knows how to produce great publications that get results. 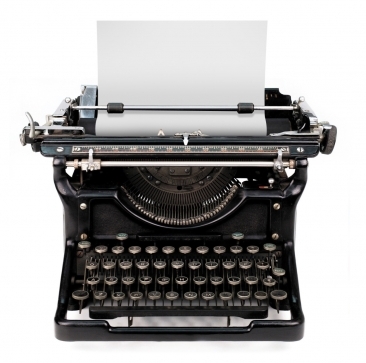 Let us show you how we can help your business reach the Hill Country's premium audiences. Ready to Join Our Quest? Get in touch with us for a no-obligation discussion about your business needs and how Quest Magazine can help you meet your ideal customers. Our team is booking space NOW for ISSUE TWO! Copyright © 2017 Quest Texas Magazine. All Rights Reserved. Photography Courtesy of Hill Country Light Photography.